SUNNING EXAMPLE IN AND OUT! FULL SERVICE HISTORY WITH 7 SERVICES MAINLY NISSAN MAIN DEALER, LAST SERVICED AT 94,042! 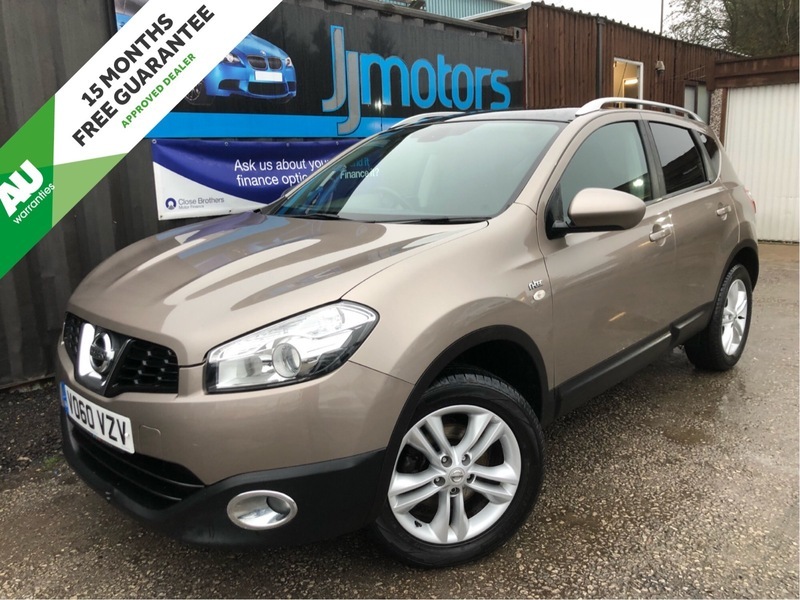 MOT UNTIL 30/09/19!CRUISE CONTROL, SPEED LIMITER, REAR PRIVACY GLASS, MULTI FUNCTION STEERING WHEEL, DUAL AUTO CLIMATE CONTROL, REAR CAMERA, SAT NAV, BLUETOOTH, 6 SPEED, ELECTRIC WINDOW, ELECTRIC POWER FOLDING MIRRORS, PANORAMIC ROOF, ISOFIX POINTS, ALLOY WHEELS, USB, AUX INPUT!